The Union Budget 2017 has focused significantly on the healthcare sector. It proposed for structural transformation of the regulatory framework of medical education and practice, and laid out an action plan to eliminate chronic diseases from the country. “Government has therefore prepared an action plan to eliminate Kala-Azar and Filariasis by 2017, Leprosy by 2018 and Measles by 2020. Elimination of tuberculosis by 2025 is also targeted,” Union Finance Minister said. Similarly, an action plan has been prepared to bring down infant mortality rate (IMR) down from 39 in 2014 to 28 by 2019 and maternal mortality rate (MMR) from 167 in 2011-13 to 100 by 2018-2020. Besides, 1.5 lakh Health Sub-Centres will be transformed into Health and Wellness Centres. The government also proposed to set up two AIIMS hospitals in Gujarat and Jharkhand. In order to increase the number of doctors in secondary and tertiary care, the government is making structural reforms in medical education and practice. The Finance Minister also stated that the government will encourage several reputed hospitals across the country to start courses. There will be increased availability of specialist doctors to strengthen secondary and tertiary levels of healthcare. “We have, therefore, decided to take steps to create additional 5,000 Post Graduate seats per annum. In addition, steps will be taken to roll out DNB courses in big district hospitals; strengthen PG teaching in select ESI and municipal corporation hospitals; and encourage reputed private hospitals to start DNB courses. 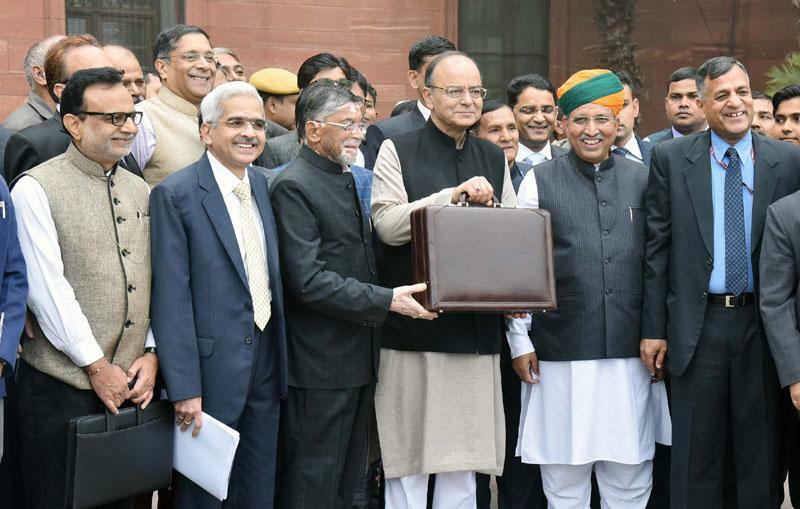 We will work with the state governments to take these tasks forward,” Jaitley said. As per him, the government is committed to take necessary steps for structural transformation of the regulatory framework of medical education and practice in India. “The setting up of DigiGaons with tele-medicine centres would help increase the reach of tele-health companies to the rural market as well, thus providing quality care to the bottom of pyramid, opined Mundra. In order to make drugs cheaper and affordable to people, the government will amend the Drugs and Cosmetics Rules. New rules for regulating medical devices will also be formulated. “These rules will be internationally harmonised and attract investment into this sector. This will reduce the cost of such devices,” Jaitley said.